I have been fortunate to bring in March on Waikiki Beach in Hawaii. With the warm breeze and tropical flowers, I can feel spring emerging even back in Minnesota. For me, this is a month to step back, take an inventory of where I am, what I am moving towards, what is clear and what is unclear, what is in the flow and what feels out of balance. Time for a little spring cleaning and planting. We feel in the sync and clear when our life, personally and professionally, is aligned with our inner essence and passion. Sometimes we get out of balance in one area of our life or another and we feel unclear and uncertain about what is our best and most authentic next steps. The Wheel of Life is a great tool to improve our clarity and begins with mindful self-reflection. I use it myself and with my holistic coaching clients. How satisfied are you in various aspects of your life? Taking time to honestly assess your current experience without judgement is a gift you can give yourself. Health: How strong and balanced is your physical, emotional and mental wellbeing? Finance: Do you have a sense of abundance and ease in your finances? Friends and Family: Do you have meaningful, supportive and nurturing relationships? Significant Other: Are you delighted with your partner and the intimacy you share? Fun and recreation: Do you regularly make time for relaxing, creativity, and play? Career and Business: Are you contributing to your work or your community in a way that feels productive and impactful? Personal Growth: What opportunities and practices do you engage in that develop you emotionally, mentally and spiritually? Physical Environment: Does your home and work spaces energize and support you? 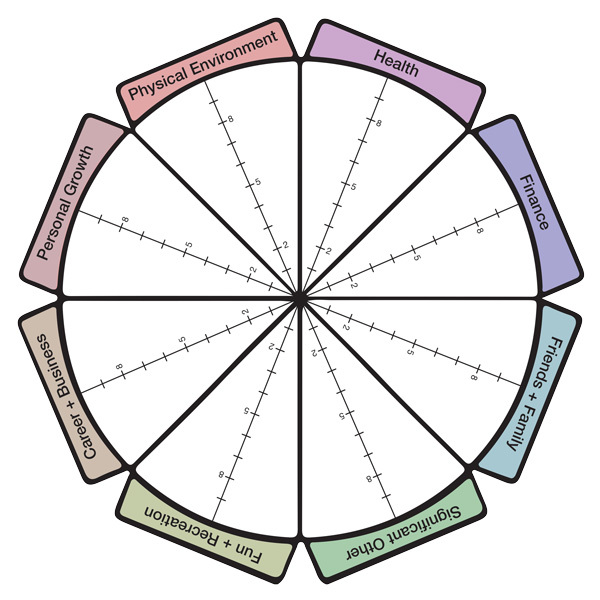 With the center of the wheel as 0 (not satisfied) and the outer edges as 10 (highly satisfied), rank your level of satisfaction in each section. Then connect all your lines to create a new outer edge. This new perimeter represents the wheel of your life. If this were a real wheel, how bumpy would the ride be? When complete, I invite you to create a few goals to support changes you desire. Where are you the most and least clear on next steps? I use this type of mindful reflection often. A few years ago, I was diagnosed with prediabetes. After a self assessment in my health area, I chose to change to an anti-inflammatory diet by increasing healthy fats and greens and decreasing gluten. Today my lab values are back to normal, and the soreness in my joints is greatly reduced. Examining my career when I was a regional manager leading four successful branches covering 12 states, parts of my work utilized my strengths and passions and others did not. I thrive guiding people and organizations as we create self-directed strategies to implement the changes desired and optimize potential. In 2005 I dedicated myself full time to my holistic coaching practice where I support clients as they balance their mind-body-heart, become empowered to direct their attention and actions, and increase focus, control and calm. I have never looked back. There is profound freedom when you make choices every day that support living a life you love. 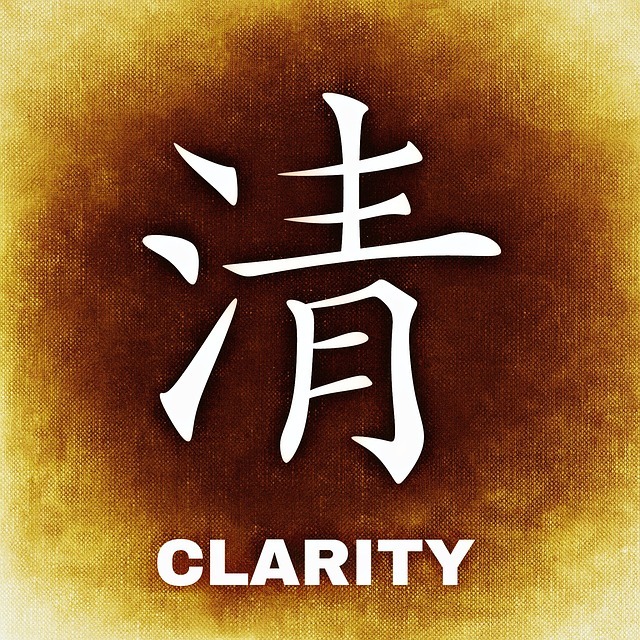 Clarifying one area of your life begins to enhance your underlying sense of wellbeing. 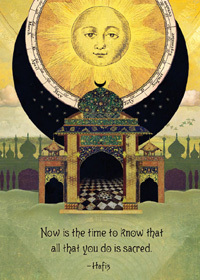 You increase your capacity to direct your attention, live in the present moment, and refine your intentions. Could you use the support of a holistic coach clarifying, focusing or improving your life? I provide guidance and skills to enhance your self awareness, mindfulness and wellbeing. We explore specific techniques to develop your physical, emotional, social, spiritual, financial and conversational intelligence. Contact me for a free 20-minute coaching consultation. Together we can accelerate your journey to optimal living. You really can have it all! And remember, when all areas of life align with your authenticity, passions, and strengths, your example invites others to do the same.